What makes for a truly great company, team, or even experience? Service, customer care, individualization, and value are just a few common qualities of the best. But what makes for the best private jet company in Dallas? We’re glad you asked, and we’d love to show you exactly why you should never settle when choosing a private jet charter company. Whether it be for a one-time special occasion, a weekly or monthly business conference or meeting, or to sign up for our MAX Jet Card – Vault Aviation is your premier Private Jet Company in Dallas. Vault Aviation prides ourselves on creating and maintaining relationships with each and every one of our clients until they aren’t just clients anymore, they’re family. We are available whenever you need us, for whatever you need. Because we know that travel can be hectic and stressful, and plans can sometimes change, especially if you have a large party. That’s why we are flexible, making our top goal to put you at ease and make your air travel seamless and enjoyable. One of the reasons Vault Aviation is the best private jet company in Dallas is because we are conscious of costs and value – both in your money and your time. We know that your time is precious, and we have built our business around that understanding. So, you won’t have to wait for a callback, emails, confirmations, or any other delays that are common with many charter jet companies. 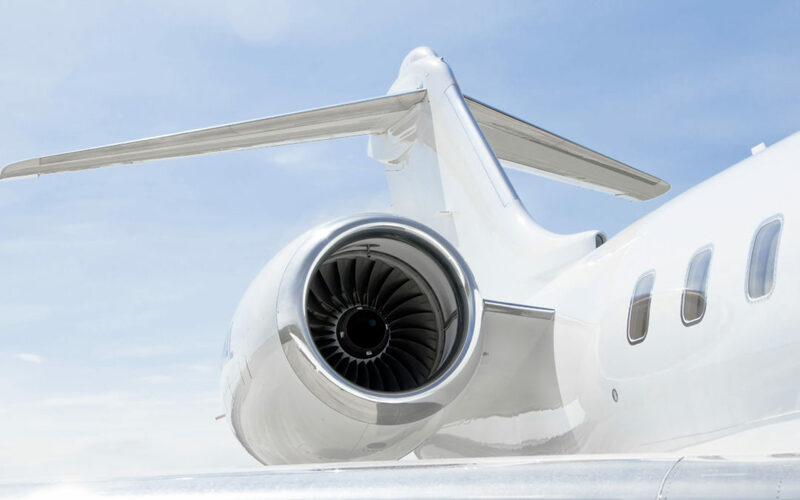 We also work to get you the best price on each and every flight, and with our vast knowledge and connections in the industry, we can find you the perfect jet at the best price – every time. The creation of our ‘On Demand’ private jet charter system has fully changed our business – for the better, and we couldn’t be happier about offering more choice and more freedom to our clients, both near and far. We think you should be able to get whatever jet you want, whenever you want, to wherever you want. After all, we have On Demand movies, meal delivery, even classes, why not have On Demand luxury travel? We make your experience exactly as you want it to be, every time, no exceptions. And that’s why we are your best private jet company in Dallas. Part of the On Demand experience is the fact that we never limit your options – quite the opposite actually. We want you to be able to choose the size and style of private jet charter you want to fly with. Just look at our helpful guide to see available aircraft sizes as well as their recommended party size and nonstop flight capabilities. We want you to have all the information, so you can make the best decision. Don’t want to do the research? Just tell us what you want, and we will do the rest! The best thing about any private flight experience is the choice, but Vault Aviation takes this multiple steps further as we make sure everything is exactly as you want it to be. From food and drinks to entertainment, ground transportation and more, anything you need – you can speak with your Vault Aviation representative and we’ll see to it. Even if you don’t have a list of needs or wants, we can make your flight comfortable and enjoyable, without you ever having to plan a single detail. The Vault Aviation MAX Jet Card is the best program in our industry – and not just because it’s from us. Our MAX Jet Card offers you a discount on every flight you take, with no time limits, blackout dates, or any of that nonsense. We call it the MAX Jet Card because the fixed hourly rates are the maximum amount you’d have to pay for a flight – meaning, it’s often lower and you’re pleasantly surprised, instead of the other way around. Essentially, the MAX Jet Card provides you with all the benefits of a Jet Card plus the cost savings associated with our On Demand charter services. A win-win, which is what Vault Aviation is all about. Vault Aviation is proud to be your premier private jet charter, and we look forward to serving you for decades to come. And as the private jet charter industry continues to grow, we promise to continue to improve, and to always strive to be better than the rest. Contact us today to begin your next travel plan, and Fly Like a Champion with Vault Jet.